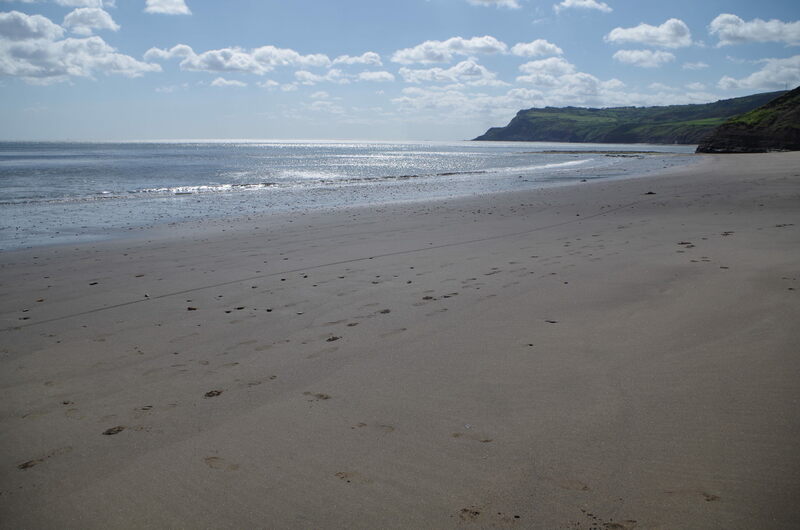 Robin Hood's Bay is five miles south of Whitby, North Yorkshire. Once you reach the village drive down the Bank to the lower village. Locate the old Police Station. This is on your right at the bottom of the Bank just past the entrance to the Field Car Park. It is an imposing stone built Victorian building with an oak gate set in an archway. You can leave your car here on the yellow lines whilst you unload. Just past here turn right up a narrow pathway called Jim Bell's Stile. Bear left at the fork. The first cottage you come to on your right hand side is Ewden. Pay and display car parks are to be found at the top of the bank and weekly parking permits are available for parking at the Bank top (tickets from Post Office). One permit for the lower village Field Car Park is included in your rental.